January 30 1999 one young man’s life would be forever changed as he attended his first “rave” aptly called “Flyin High” and was exposed to the sounds of Jungle/Drum & Bass among other things and was instantly hooked on this crazy new music and became an avid listener. Fast forward a few years later when a pair of turntables came into his possession, he very quickly became addicted to the “black crack” soon after. 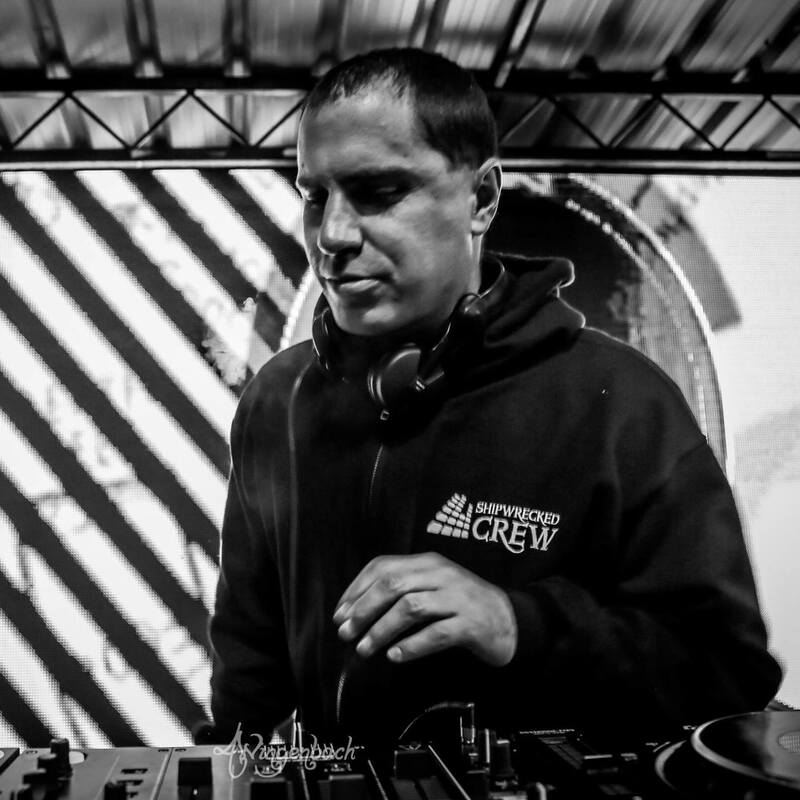 djenerate has been djing strictly Drum & Bass since 2003 and still hasn’t looked back yet. Over the years his taste became more and more refined and defined and redefined, always choosing quality over quantity he remains a very trusted ear and respected selector among his peers.